NMG creates native, hybrid and interactive mobile apps for businesses with complex goals and challenges - across platforms and devices. Our mobile interfaces are focused to portray a visual language to your customers, synthesizing the classic principles of good design with technology – at the same time cross functional, that reduces cost of development, offering an experience that is attractive, consistent, and functional both for your end customer and company managers. Our IOS Apps are built to increase user base, revenues, maximize brand reach, enhance employee productivity, or increase conversion rates. 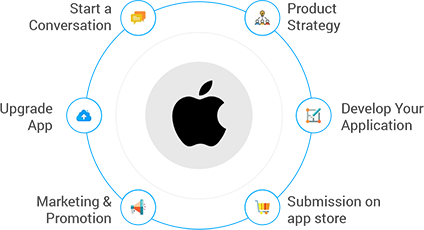 Whether you have an idea, or a running business or you are an enterprise, we build IOS applications that can solve real business problems. We start by defining a clear goal for the app development and then convert the idea and features into wireframe structures for clearer picture. NMG builds custom android apps to take advantage of numerous standout characteristics of Android OS that makes it the most preferred mobile OS - that run flawlessly across all Android Devices. 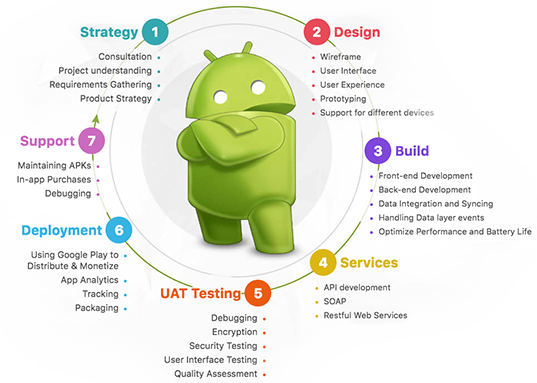 With a team of in–house experts consisting of UI/UX mobile designers, mobile app developers, usability architects, QA testers, and dedicated project managers, we offer you a custom Android app development methodology to help you scale your business at low costs. 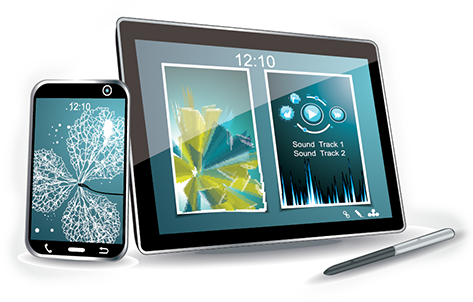 Tablet apps are mobile apps with bigger screens, bigger opportunity and space to communicate with your user. 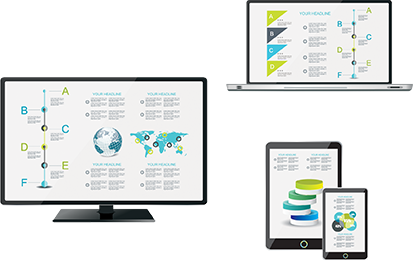 Our tablet apps utilize every inch of the screen to create interfaces that bridge the gap between smaller mobile screens and desktop screens. Build a native or an hybrid app, a tablet app is surely an important aspect of your business digital transformation goal. We build customized cross-platform solutions, ensuring that one, unified app will work well on multiple types of tablet devices. Our apps work with Windows, iOS, or Android tablets providing businesses the opportunity to interact with users and offer them true mobile experiences across platforms. Check our mobile app development work and learn how our skills can make your products better. Advertisements placed in the notification tray or push notifications of offers. Often offers high Cost per impressions.